The Swedish Minister for the Environment Karolina Skog has launched an international high-level alliance to mobilise political engagement for more effective global management of chemicals and waste. The aim of the Alliance is to reach a global agreement on chemicals and waste, comparable to the Paris Agreement on climate. 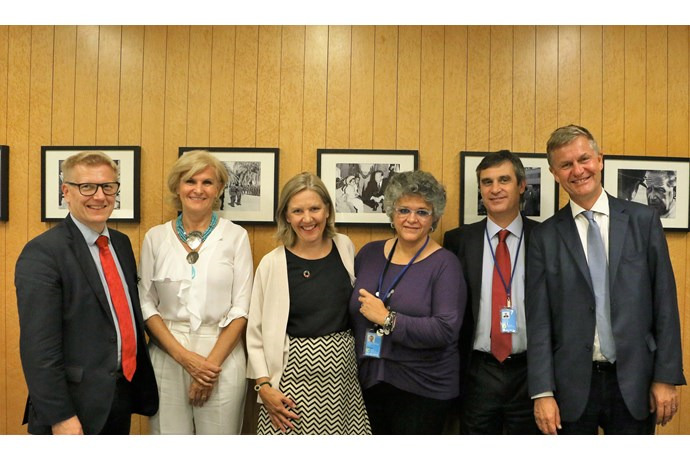 The Alliance was launched in connection with the UN High-Level Political Forum (HLPF) on Sustainable Development in New York.